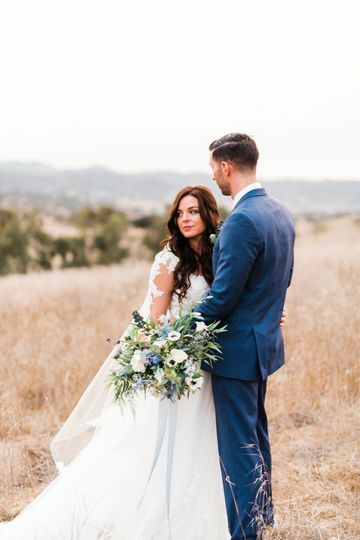 A breathtaking wedding photographer in Santa Ynez, California, Brittany Taylor Photography will stun you with her photos and the raw emotion brought to life in each picture. 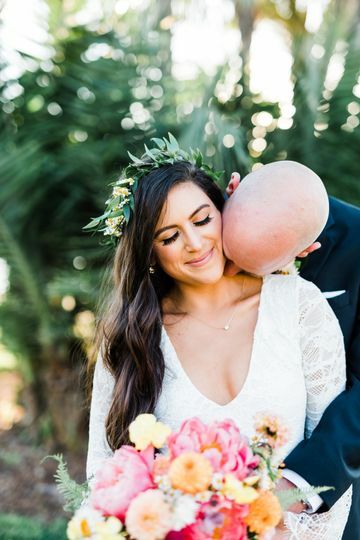 Brittany’s style is natural and her love of light and life is the best combination for capturing one of the happiest days of your life. 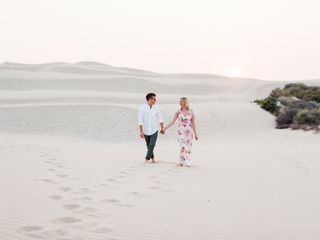 Her works will speak for themselves as you see the couples forever encapsulated with their love on their glowing faces. Look no more! Brittany is not only amazing but she is so genuine and kind! From the start, Brittany took the time to listen to what my husband and I were looking for in our pictures. 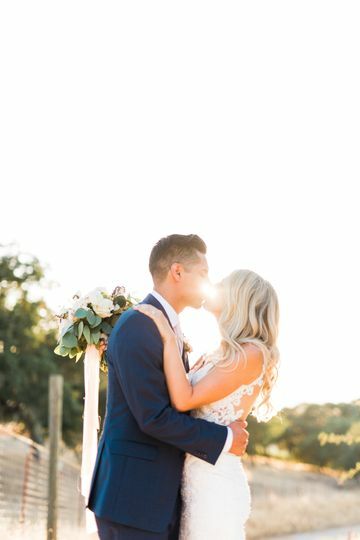 My husband and I knew this would be one of the most important days that we capture of our lives together and without a doubt we trusted Brittany....and boy did she deliver! The photos are amazing and are exactly what we wanted! Brittany also made it so easy on our wedding day. To be honest I feel a bit awkward in photos and do not know what to do or how to "pose" but she made it so easy. 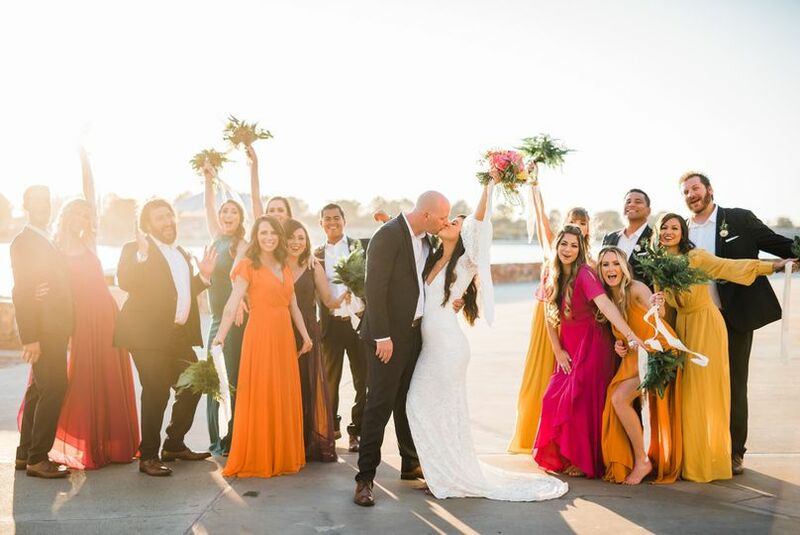 On your wedding day you want it to be easy and fun! Brittany knows how to make you feel special and how to capture what your love is all about. We would choose her all over again!! 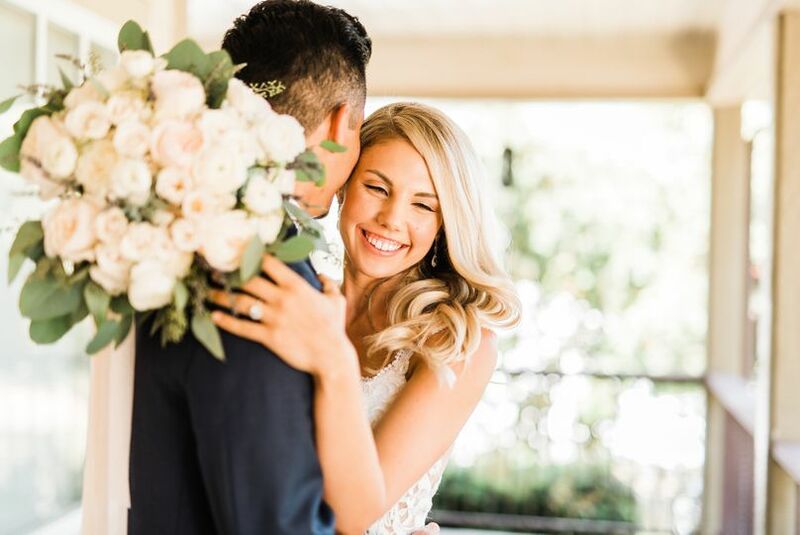 Choose Brittany to capture your wedding so you can look back at your special day! 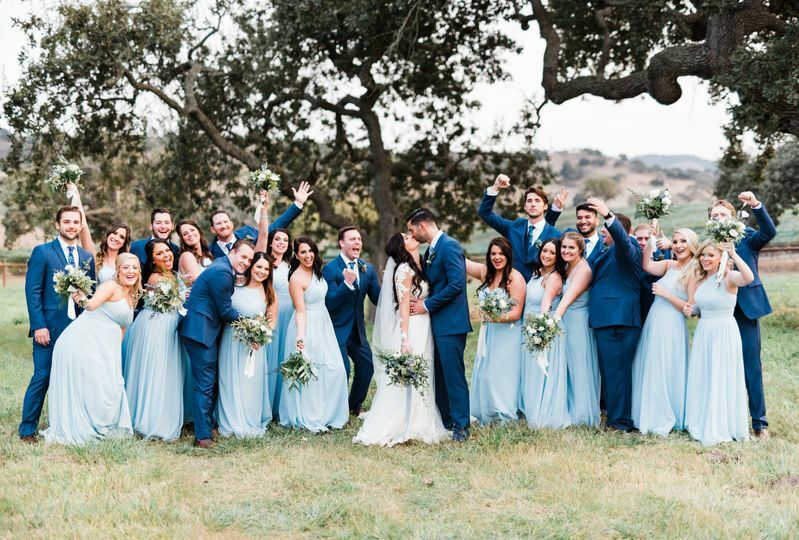 It goes by way too fast so you NEED an amazing photographer to capture it! 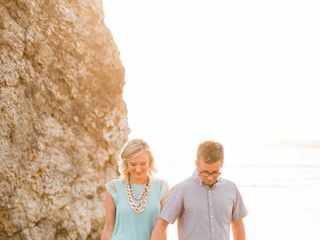 Working with Brittany on our engagement photos was so great! She was so calm and patient when we were trying to figure out how to be natural in an unnatural environment! She is so passionate and skillful and this really shines through on her photos. We felt like she really captured more than just pictures - but our souls. Can't wait for Brittany to capture our wedding! 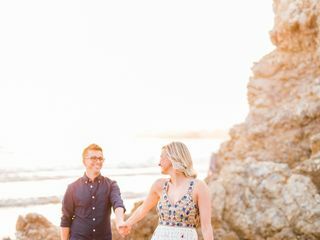 Brittany made our proposal day so unforgettable and memorable. She is absolutely amazing and a pleasure to work with. 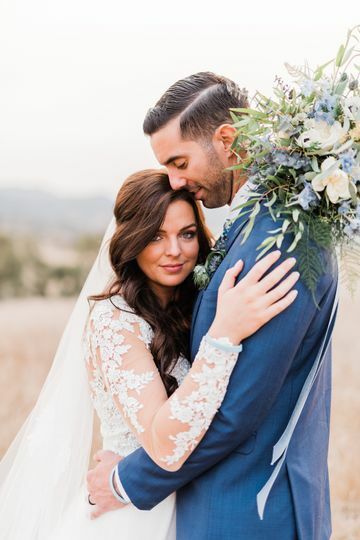 We are in love with the photos and are so beyond excited to have such great photos capturing this momentous occasion. She is so personable, and was a natural at recognizing our chemistry and energy. We only worked with her for about an hour and felt like we've known her our whole life. We highly recommend using Brittany for any occasion!